We’ll be updating and posting there from now on. LGBTOUT is excited to announce our first Halloween Drag Fright! 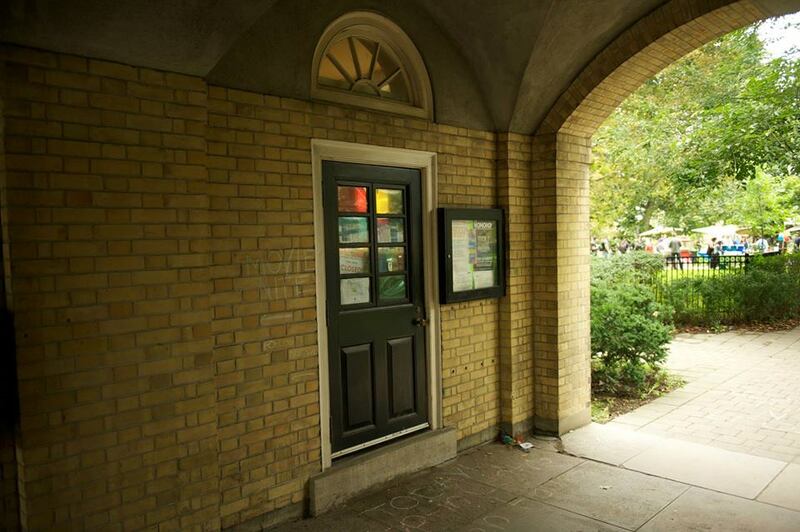 Spend an evening at Hart House as we celebrate and say goodbye to Halloween in style with drag queens and kings. We will also have a few special guests performing. Stay tuned to find out who they are! LGBTOUT is currently accepting Drop-In Centre applications for the 2016/2017 school year! Volunteers are required to commit to one 2 hour shift per week and to attend a mandatory training session on Saturday, September 24th during the day. Joing LGBTOUT and APUS as we gather together to remember and honor the lives lost at the Pulse Nightclub Shooting. This is a moment where it is difficult to know what to do, so we ask everyone to come together as a communtiy to support one another. The LGBTOUT drop-in centre will be open from 1pm – 9pm if anyone would like to talk with someone or is in search of a safe space. There will be volunteers there ready to listen. There will also be a banner that we encourage everyone to sign if they have a moment. The vigil will start at 9 p.m. at King’s College Circle. There will be candles lit and signs pointog towards the gathering location. An open mic will be available if anyone would like to say anything. Our Halloween event is Thursday October 29th from 8:30PM to 1AM at Hart House! Only $10 at the door (or you can buy tickets in advance from UTSU or at the Drop In Centre (73 St George St.). Drop-In Center Volunteer Applications are up! Just one more week to go before the extra fabulous Queer Ball hosted by the LGBTOUT! Mark your calendars and fish out your mermaid tails cause on March 13th, we’re going Under the Sea! Featuring: DJ Secret Agent & performances by Tallan MD & Slouch; free appetizers and a cash bar! This is a safe space event. We welcome all students, & request mutual respect & awareness for all. If you have any questions, please contact exec@lgbtout.com. LGBTOUT is PROUD to be giving ‪#‎CUPE3902‬ our rainbow & condom clad megaphone during the ‪#‎UofTStrike‬. We back the strike 110% and encourage our members to join with our TAs at the picketlines. The South Gate to UofT on College is a great place to join in. Shout out to UofT350.org (the fossil fuel divestment campaign), UofT NDP, UTSU, and ASSU for your solidarity! All clubs should join in vocally supporting CUPE. We encourage everyone to email the Vice Provost vp.students@utoronto.ca to express your frustration. You will be most effective if you add that you are tweeting at and commenting to the media about your frustration with the administration. As people who can comment on bullying, we are disappointed in the UofT administration for unfair tactics and administering poverty on CUPE3902 workers. We understand a strike is frustrating (many of our exec are graduating! ), but we believe in the right to strike. We believe our TAs should earn a living wage. They do 35% of the teaching for 1% of the budget. UofT, you are not being fabulous. To all those who comment this is hurting students we disagree. Picket lines and labour solidarity are vital skills to have as we join the work force. The straight people and their fossil fuels are threatening queer survival as we know it. From fracking water tables to colonial oil extraction in the Alberta tar sands, heteropatriarchal fossil fuel extraction is putting the global climate system in jeopardy. LGBTOUT recognizes the fossil fuel industy’s business model will commit the planet to catastrophic, irreversible, runaway global climate disruption. If runaway climate change begins, the survival of the beautiful queerbies, and gaybies of the future will be threatened. UofT is aggravating this threat by investing in the dirty energy industry now. LGBTOUT thus calls for the Governing Council & President Gertler to divest UofT from fossil fuels. 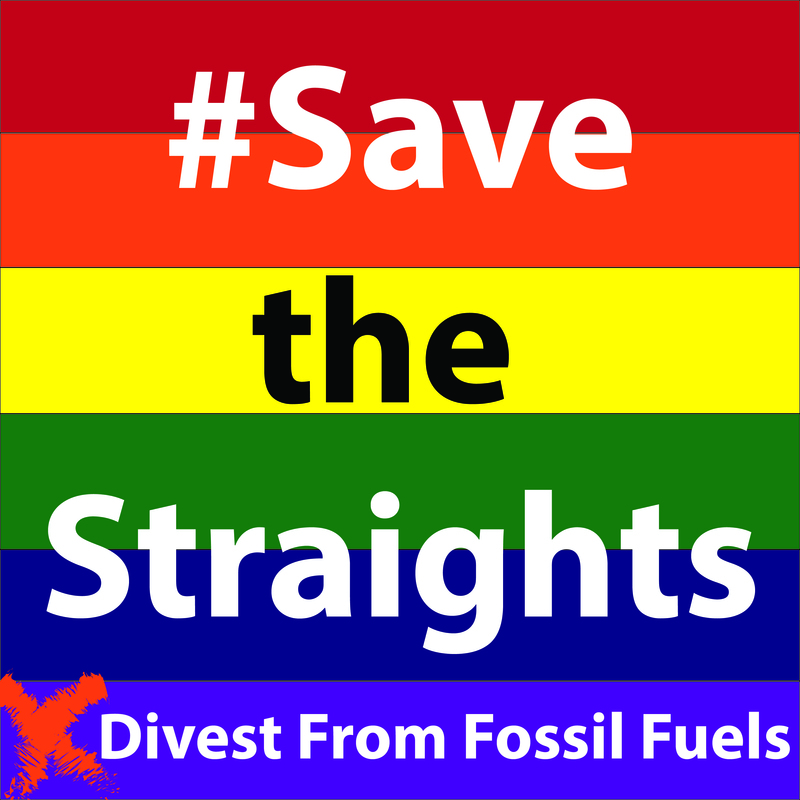 LGBTOUT fully endorses the fossil fuel divestment campaign as essential to queer survival. The queer people of the future deserve a clean environment and healthy climate. Dear straight people, you are very slow at saving yourselves. But worry not, your fabulous queer allies are here to help you along. We’re here. We’re queer. We’re here to save the planet. LGBTOUT welcomes you back to a new hopefully fabulous semester! But before semester starts, we’re supporting an event you may be interested in! HOT DAMN IT’S A QUEER SLAM returns Saturday January 3rd with it’s high power, moving poetry slam. In Glad day Bookstore (598 Yonge Street) from 8pm to 11pm, the poetry slammers will knock your socks and clothing off with the incredible show they present.